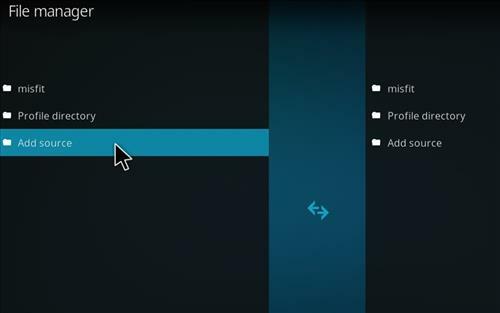 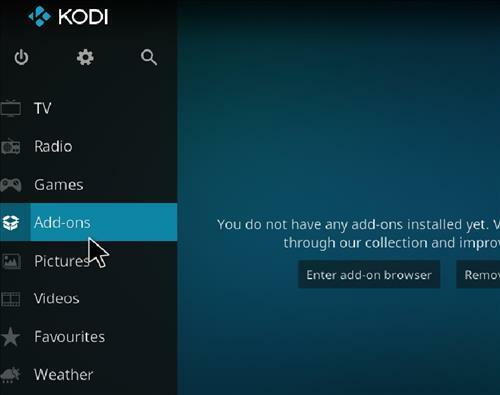 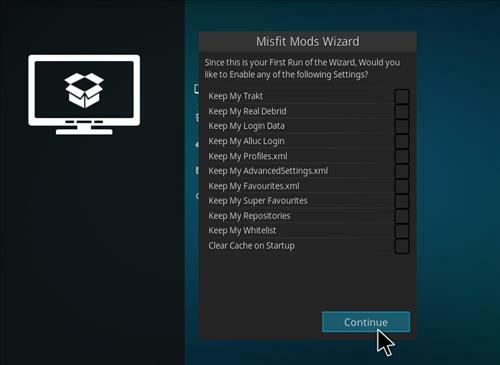 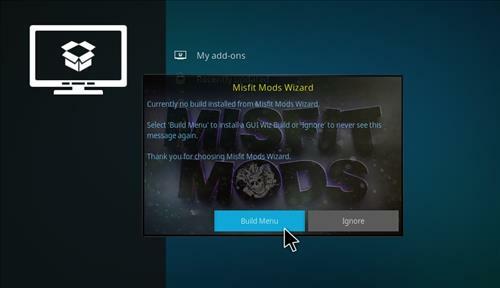 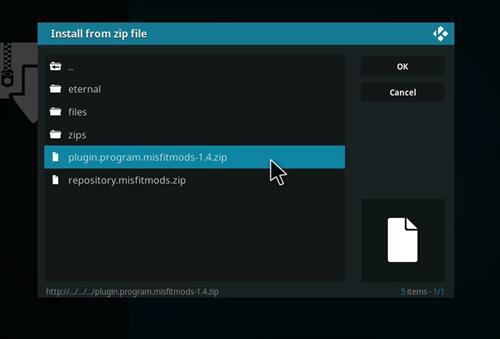 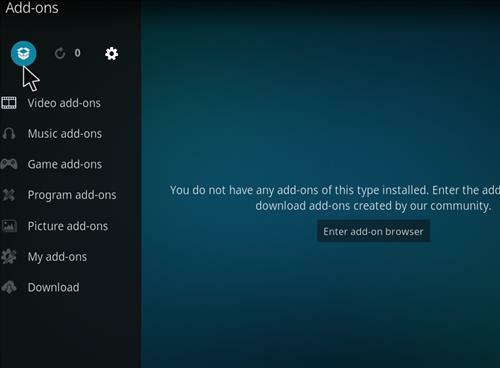 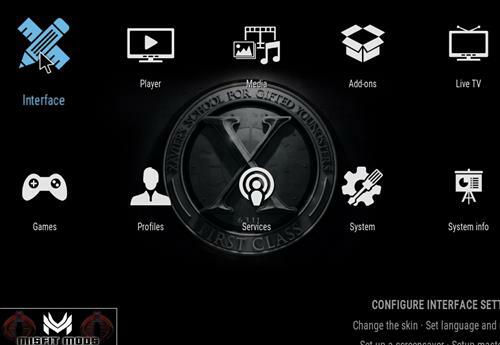 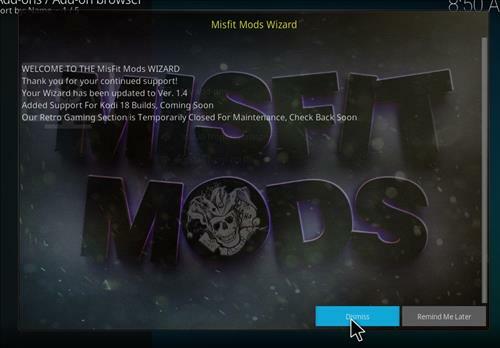 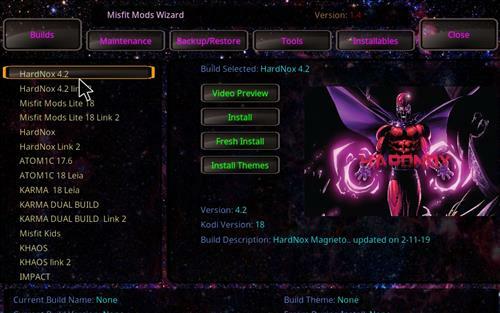 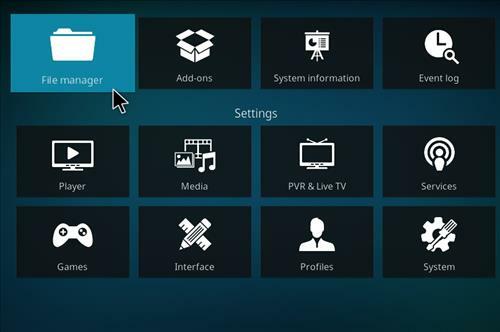 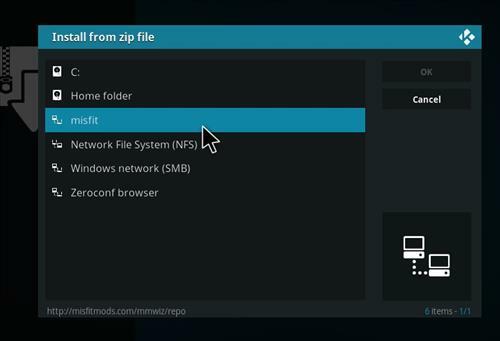 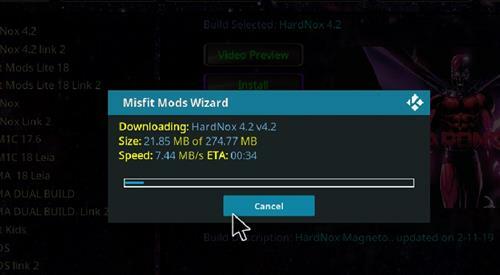 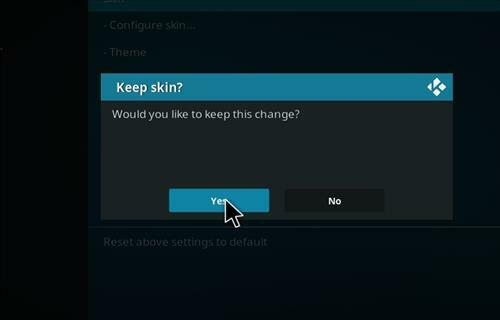 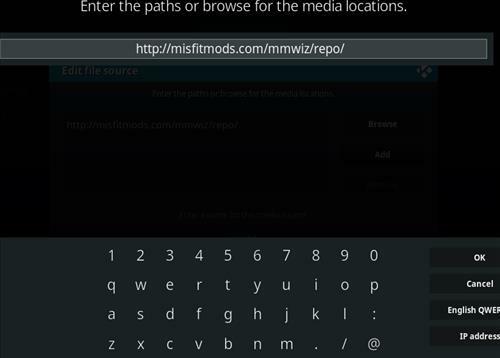 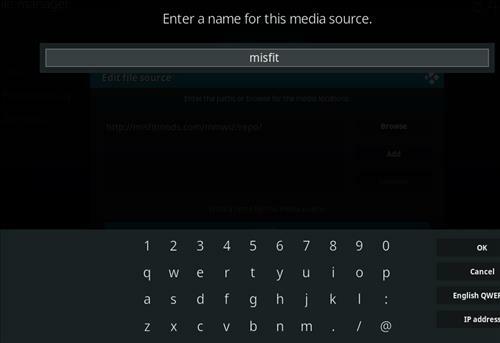 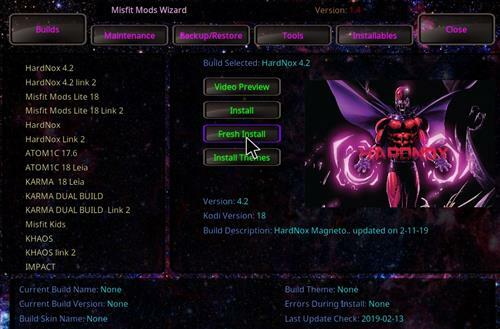 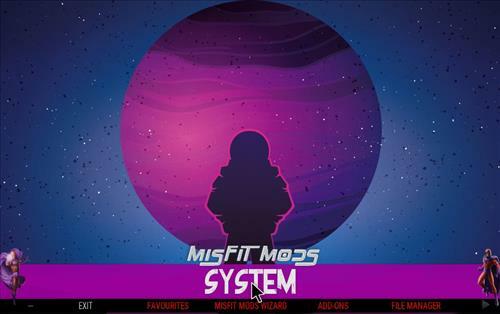 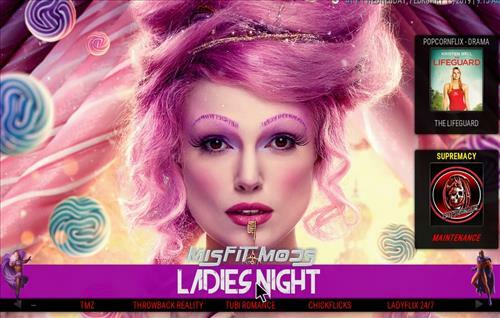 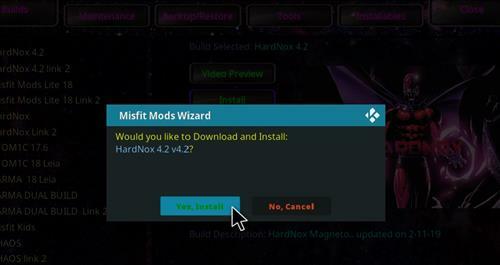 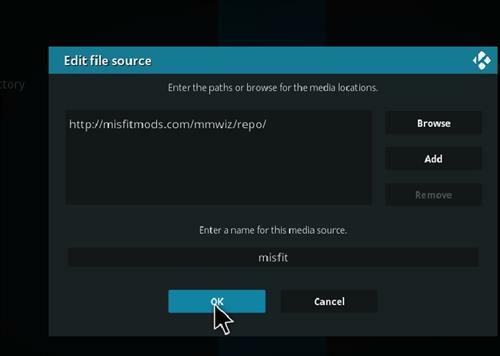 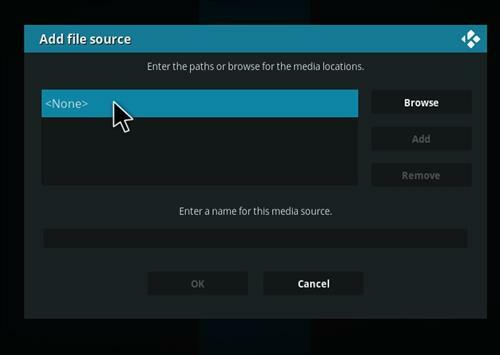 Hardnox 4.2 is a new Kodi Build for Leia 18 from Misfit Mods Wizard. 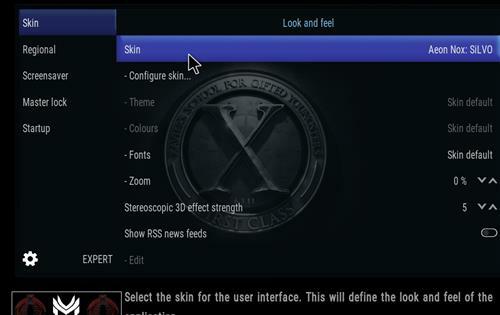 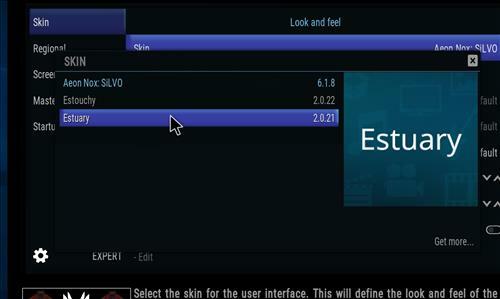 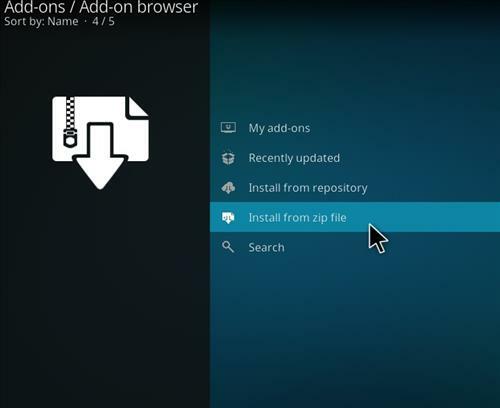 It uses Aeon Nox Silvo skin and it has size of 275 MB. 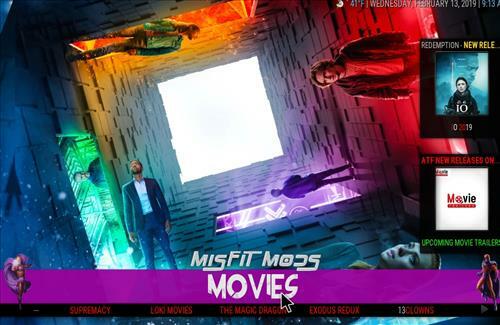 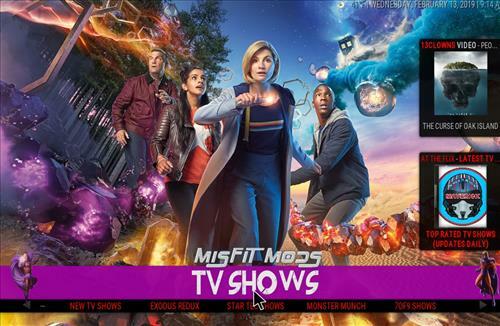 This build has a great sections for Movies, TV shows, Kids, Ladies Night, Fan-Favs, Urban, Grit, Sports, Outdoor, Music, IPTV, Eternal TV and included many great working add-ons.